This piece I did for me. 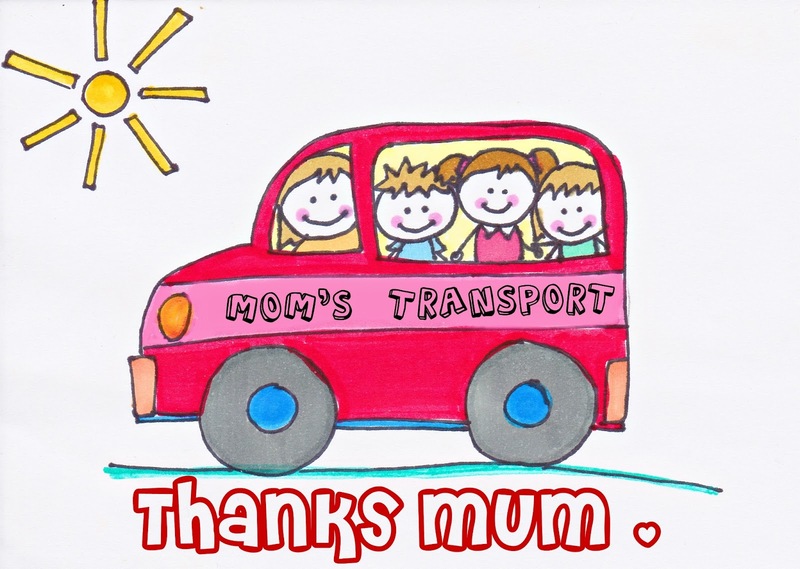 I'll never forget all the times mum drove me to and from EVERYWHERE! School, Ice-Skating practices, Tuition, Malls, Friends houses, Church, sending friends home... up till the age of 18! She would always tell me to give her ample notice so she can plan out her time... but me being me, I would still call her last minute and not once did she carry out her warning of "I'm not going to pick you until I'm Free!!". No matter how many times I pulled the last minute call, she'll be there in less than 15 minutes! I've taken that for granted. If I could talk to her one more time, I'd tell her thanks for all those years of being Driver Mum and how I really appreciate her driving me and not making me take the public transport. Mother's Day is bittersweet for me because it makes me wish she was still around so that I can celebrate with her and at the same time this day reminds me of what an amazing mum I have been given. If you have the chance, give your mum a hug. You really don't know what the future holds. I'm still taking orders for Mother's Day cards until the 30/4/2013 - whether its the stock designs or if you'd like a custom piece. Just email or message me for a quote. If you've already placed your order, your cards are going to be posted this Friday so you'll be able to receive them in a week!